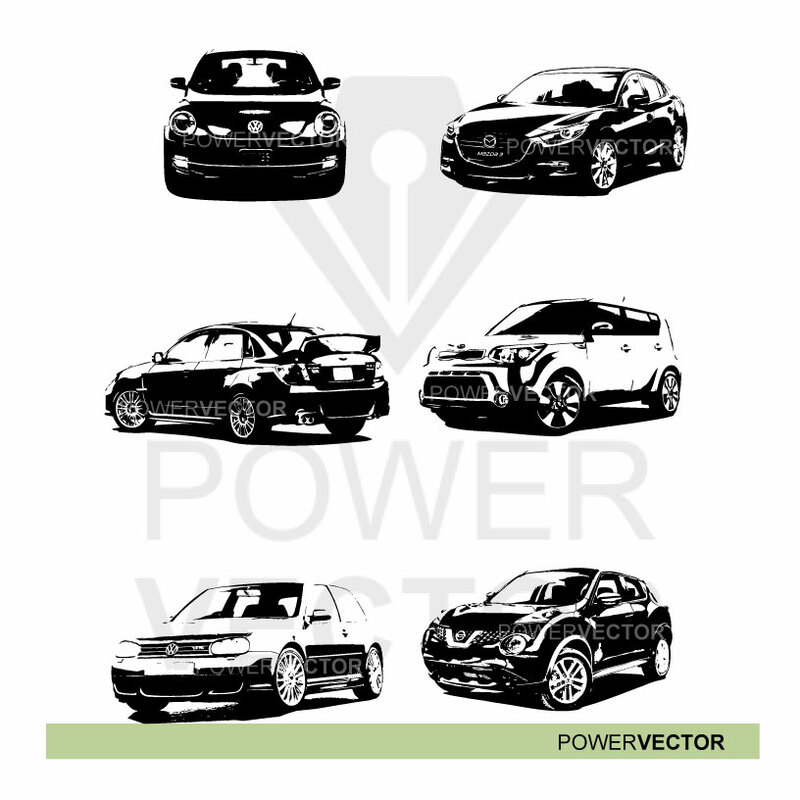 \Car Graphics, SVG Files. Now Available for download at my etsy story, POWERVECTOR. Use may these car clip arts for your own physical or digital projects, Best for for stickers, cards, Wall Decals, T-shirts design and more!